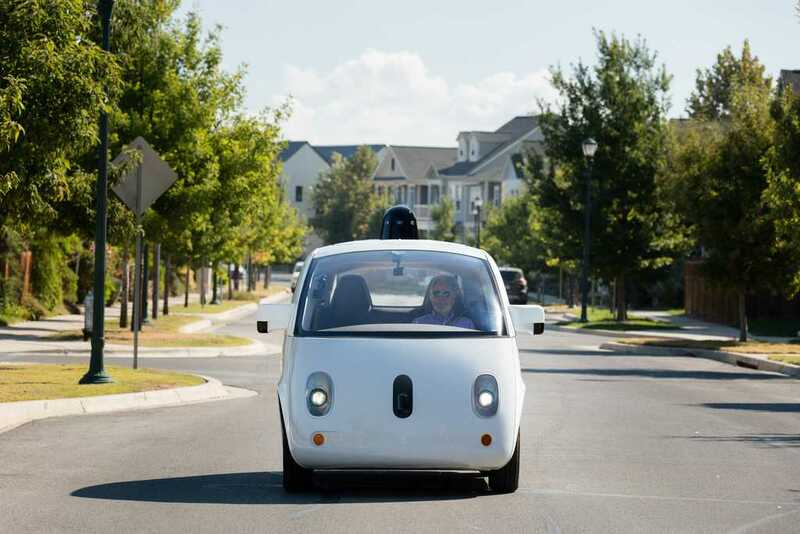 Google Waymo created quite a sensation with its self-driving car Firefly. But the cute looking small autonomous car has retired as the company claims it was developed for experiment and learning, not for mass production. With the two-seater self-driving car retired, Google Waymo is now focusing on developing self-driving technology for a fleet of 600 Chrysler Pacifica minivans. These autonomo7us driving technology enabled minivans will be able run at full speed, unlike the Firefly that was restricted to run at a speed of 40 kmph. The upcoming self-driving Chrysler Pacifica minivans are expected to come equipped with pedals unlike the Firefly, as in case of an emergency driver will be able to take control of the car. Speaking about the retired Waymo Firefly, it will be on display in Austin and Mountain View in US and at the Design Museum in London as well. This was an unique car capable of running without any human backup and it was the first vehicle in the world to make a completely self driven run on 20th October, 2015. Waymo says that with the self-driving technology enabled fleet of Chrysler Pacifica minivans, it will be able to reach more people. Also, the company will be able to implement the learnings from Firefly in the upcoming autonomous cars. 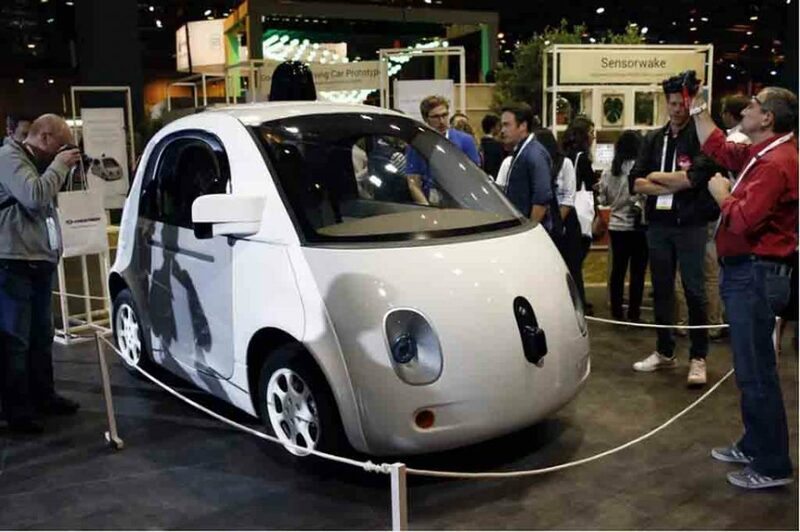 Interestingly, Google initially founded Waymo with an objective to produce its own self-driving cars. But now, it seems the American tech major is changing its strategy. Self driving technology is one of the most researched and talked subject in the modern mobility. While major global automakers like Tesla, Volvo, Mercedes-Benz, Audi are investing heavily to develop self-driving technology, the tech firms across the world are also working on similar projects. Several times, the automakers are also partnering with various tech firms in order to develop the autonomous technology.